Get your hands on the lookfantastic Beauty Egg now! Not a subscriber? Subscribe to the lookfantastic Beauty Box today and add the Beauty Egg to your basket to save HK$100 when you enter BEAUTYEGGBB at checkout. Share with us what you think about your box using the hashtag #LFBEAUTYEGG across social! Don’t forget to tag us too! *Your exclusive subscriber discount of HK$100 will be sent to your email address. 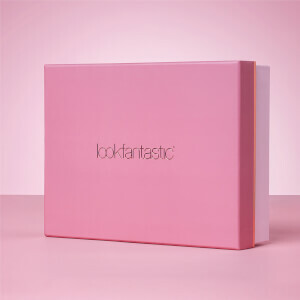 Subscribe to the lookfantastic Beauty Box and save HK$100 off the lookfantastic Beauty Egg Collection! Subscribe to the lookfantastic Beauty Box today and save HK$100 off the lookfantastic Beauty Egg Collection when you use the code BEAUTYEGGBB at basket.